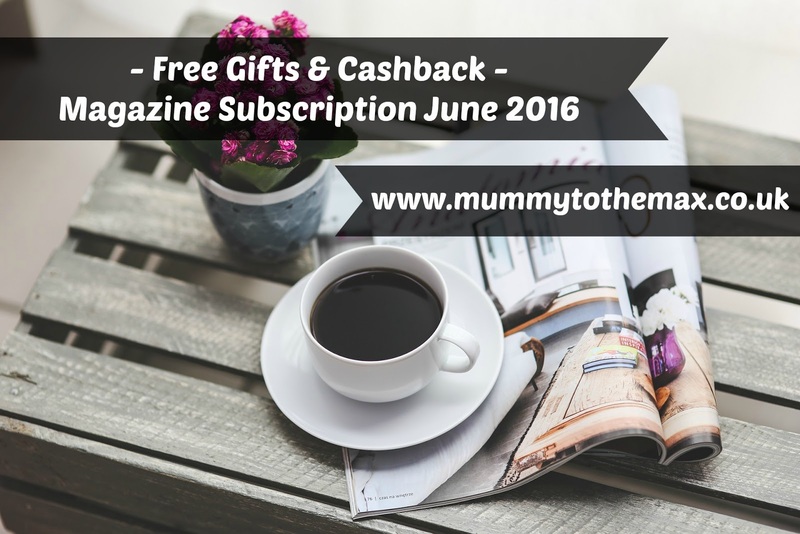 May sees my free gift and bargain magazine subscription feature return! You are able to see Mays feature here. I have been purchasing magazine subscriptions for a short while, doing this enables me to take advantage of the free gift which came with the magazine. 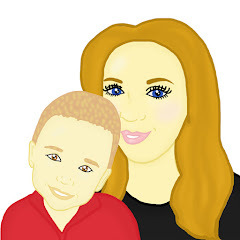 Over the past month I have bagged myself items such as electrical's, homeware accessories, make up and gift sets. 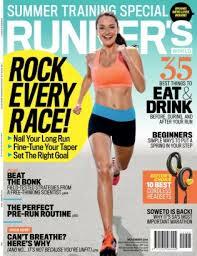 Here is a run down on the best magazine subscriptions in June. This month I have managed to put together a extensive list which I hope you all enjoy and take advantage of! 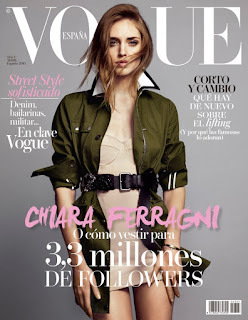 You are able to get this magazine with a free Benefit Hoola Bronzer plus travel-size They’re Real! Tinted Eyelash Primer, and They’re Real! Mascara worth £34. 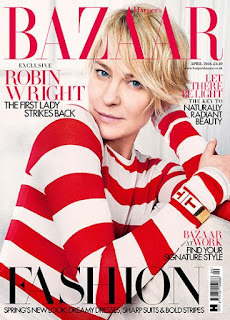 Topcashback is offering you £4.40 cashback when you buy this subscription with Hearst Magazine. 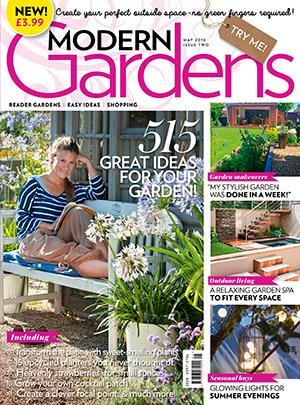 You are able to get this magazine and the free gift for £5.60 after cashback. You are able to get this magazine with a free gift worth £35. This print subscription is £17.00 for 6 issues. You are able to get this magazine and the free gift for £12.60 after cashback. 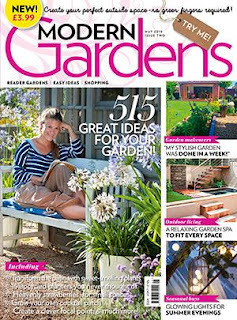 You are able to get this magazine with a free gift worth £44. 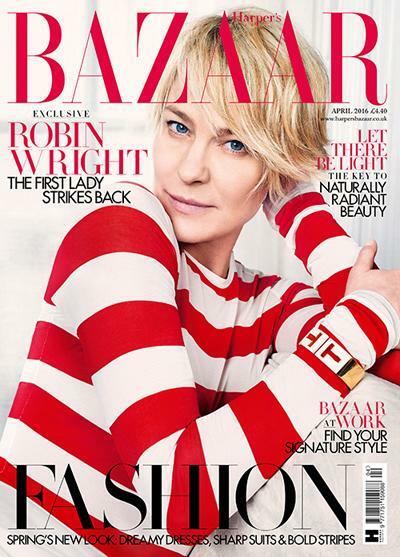 Topcashback is offering you £4.420 cashback when you buy this subscription with Hearst Magazine. You are able to get this magazine and the free gift for £7.60 after cashback. Topcashback is offering you £2.75 per magazine subscription you take out with Great Magazines. This subscription is £12.50 for 6 issues which means the magazine will cost you £9.75 after cashback. 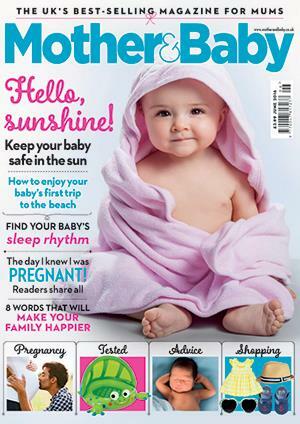 You are able to get this magazine with a free Dr Brown's Natural Flow Microwave Steam Steriliser. 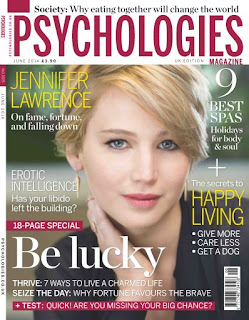 Topcashback is offering you £5.50 per magazine subscription you take out with Great Magazines. This subscription is £15 for 6 issues which means the magazine will cost you £9.50 after cashback. You are able to get this magazine with a free Darphin Oil worth £25. 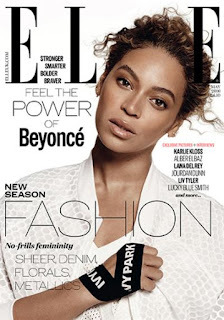 This print subscription is £11.97 for 6 issues. You are able to get this magazine and the free gift for £11.97. 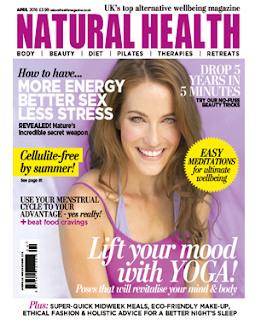 You are able to get this magazine with a free gift from Jane Iredale, worth £36. There is no cashback with this deal. This subscription will cost you £19.99 for 12 issues. 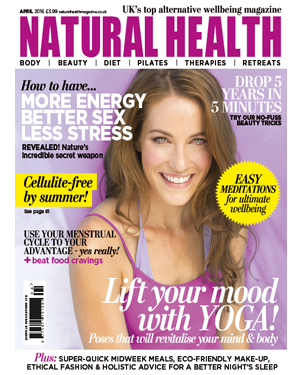 You are able to get this magazine with a free Weleda body wash and body oil worth £29. This subscription will cost you £9 for 3 issues.